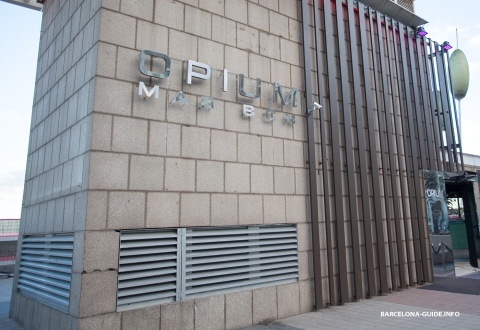 Opium Mar is one of the best new lounge-clubs to open on the popular Barceloneta seafront at the Olympic Village. 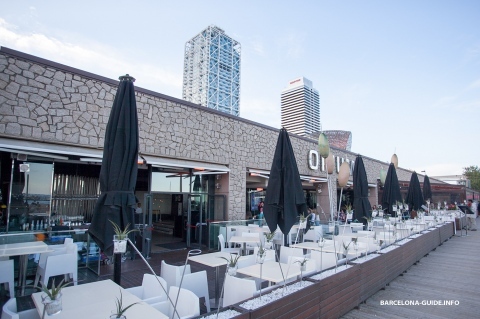 It´s open day and night, and has the most extensive beachfront terrace in Barcelona, making it perfect for relaxing during the day. 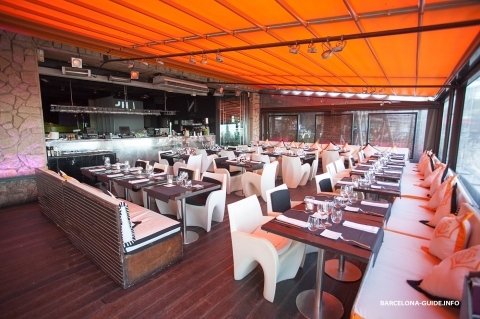 The restaurant is open 11.30am-7.30pm, and offers a wide selection of Mediterranean dishes, though its slightly overpriced. 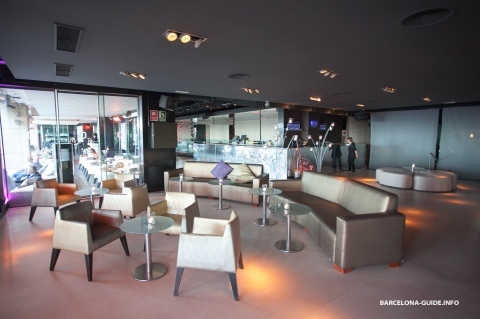 The interior also has a large capacity and cutting-edge modern decor. 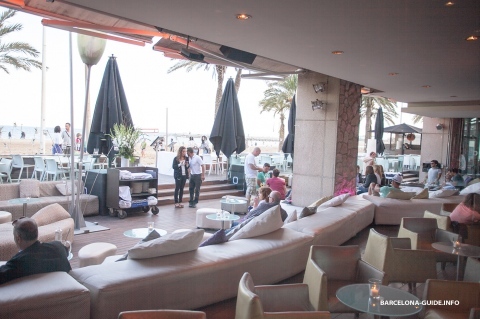 The venue is transformed into a popular nightclub at the weekends and a trendy chillout zone midweek. 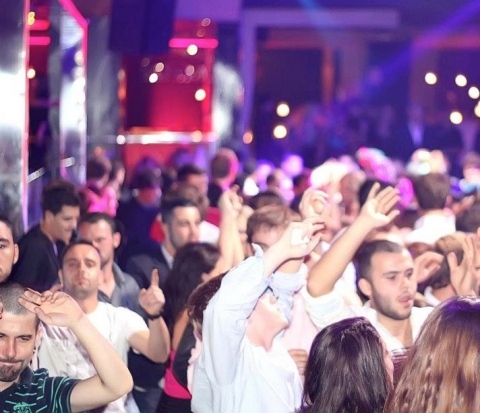 Fridays and Saturdays are its main clubnights. 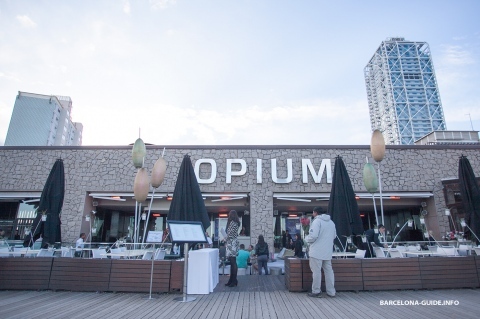 Resident DJs include Dani and Sergio, as well as Gigi El Amoros, Frank Morin and Al Muñoz, attract a fashionable young crowd and keep them dancing all night long. 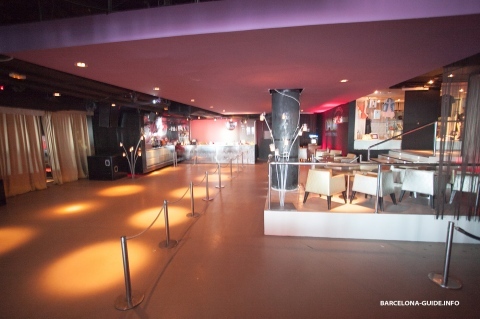 While much of the action (accompanied by the thumping beat of house and techno) revolves around the central bar, there are plenty of separate spaces to sneak off to as well. 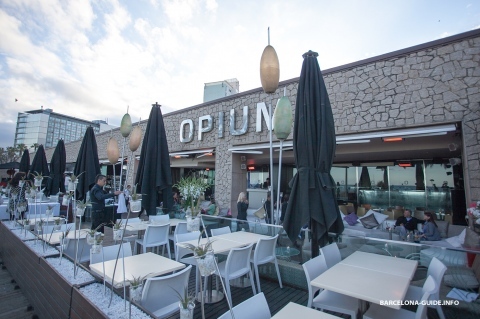 It Only begins to fill with a 20-and30 something crowd from about 3am and is best in summer when you can spill outside overlooking the beach.